stage their first coordinated national strike. Uber drivers in the UK have staged a strike over pay, conditions and employee rights. Organisers of the 24-hour strike confirmed that many drivers logged off the app and stayed at home while hundreds staged rallies outside Uber offices in Nottingham, Birmingham and London. The strike was sparked by complaints against unfair deactivations of drivers, a 10per cent reduction in commissions paid by drivers and an increased in fares to £2per mile from a current rate of £1.25 in London. 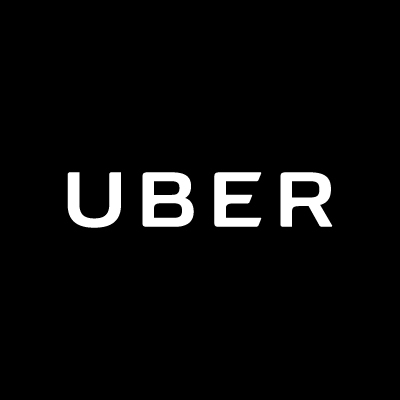 Meanwhile, Uber responded by saying: Uber said: “We are always looking to make improvements to ensure drivers have the best possible experience and can make the most of their time driving on the app. That’s why over the last few months we’ve introduced dozens of new features, including sickness, injury, maternity and paternity protections. An academic study last month found that drivers in London make an average of £11 an hour, after accounting for all of their costs and Uber’s service fee.